For the ultimate in aluminium doors, Northwest Bifolds are your local door expert. Our range of class leading doors are available for every room in the home, whether you are looking for an individual entrance door, top quality bifolding door, contemporary sliding door or even a back door. Northwest bifolds provide a complete range of traditional and contemporary entrance doors. 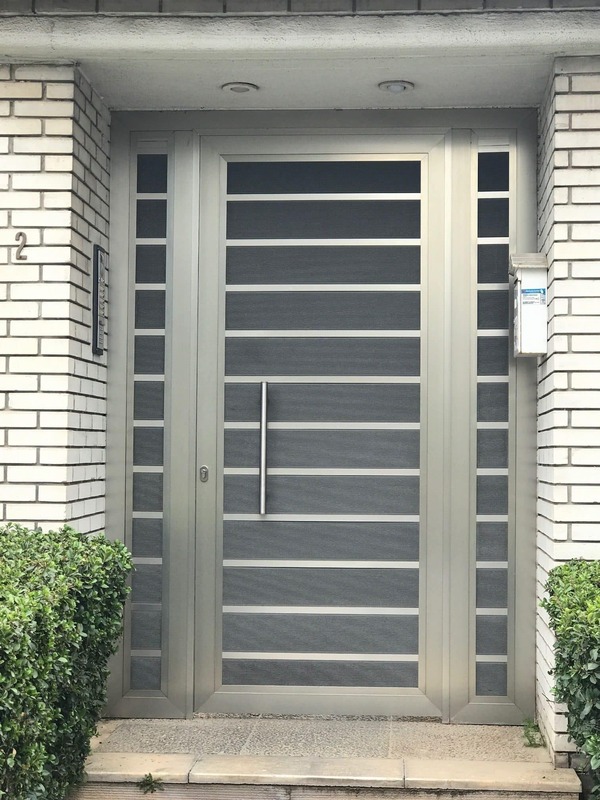 As local aluminium door specialists, we offer many different types of doors all with unique features and benefits, guaranteed to provide you with individual doors and great choice. Aluminium doors are ideal for general new doors, to complement bifolding and sliding doors or for new porches. Available with a choice of colour and texture you now have unlimited choice in design. Discover how an aluminium entrance door could enhance your home. 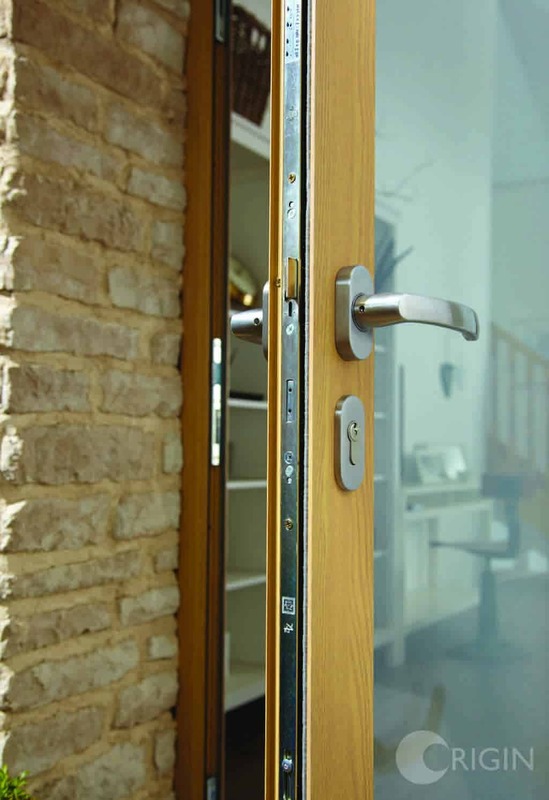 All our doors meet or exceed the latest security standards such as Secured By Design, PAS24 and BS7950. Why choose an aluminium door? Our wide range of aluminium doors offers maximum security comprising the latest in multi point locking technology. Additionally, they benefit from high insulation and exceptional weather performance. We offer you tried and tested, market leading doors giving you the latest in contemporary or traditional design, huge hardware options and choices, the creation of bespoke designs and much more. Aluminium doors are renowned for their ultra slim lines and exceptional profile strength. They can also couple to windows, screens or even other doors to create combinations screens and bespoke designs. You can even benefit from high quality aluminium doors with a wood effect finish. All our doors benefit from sophisticated powder coating technology giving you choice of over 200 colours and shades. Even if you desire a real wood door but are concerned about cost or anticipated maintenance we even offer aluminium wood effect doors that have the latest in coating technology that look and feel just like real wood! If you have not yet seen how an aluminium door can enhance your property whatever its function or design, contact us to find out more.